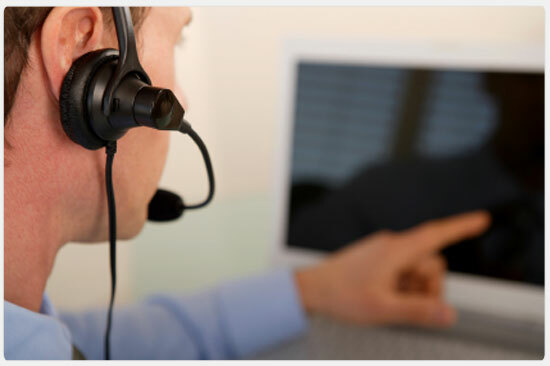 Real Time Phone Support | Service-Rite Medical, Inc. Improve your productivity by resolving technical issues quickly and accurately. Having the right technical skills and resources to resolve problems is a key component to maintaining the smooth operation of your medical equipment. Our phone support gives you the flexibility to receive the type of service that you need. With over 100 years of combined experience and highly specialized medical sterilization equipment support, we can help!